The Law Office of Evan B. Broderick in Anderson, Indiana offers exceptional legal advice in the realm of criminal defense, personal injury, and estate planning. When you choose Evan B. Broderick, you choose confidence, experience, and extraordinary results. Contact us to learn more about our services. Evan is your first choice attorney when you need your rights protected. Whether you have been charged with a crime, injured in an accident or simply desire to ensure your loved ones are provided for, you have rights that must be aggressively protected. Hiring an attorney may be the most important decision you’ll ever make. That’s why our full-service firm is prepared to meet your needs with a variety of legal services, offered at competitive rates, designed to produce equitable solutions. Evan is licensed to practice law in all Indiana State Courts including the Supreme Court of Indiana. He is also licensed to practice in the United States District Court, Northern and Southern Districts of Indiana. He graduated from Ball State University with a Bachelor of Science and obtained a Doctorate in Jurisprudence from Indiana University School of Law-Indianapolis. Evan is a solo practitioner and owns and operates The Law Office of Evan B. Broderick. He represents the City of Anderson as a City Attorney and previously served as a Deputy Prosecutor for the Madison County Prosecutor’s Office where he prosecuted over one thousand felonies and misdemeanors while maintaining a 95% conviction rate. 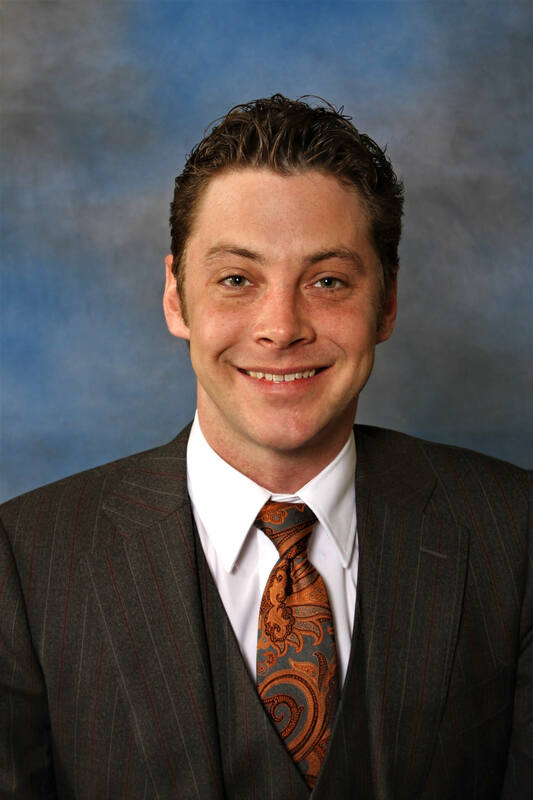 Evan focuses his practice on criminal defense, personal injury,estates and maintains a general civil practice. He has represented clients in both state and federal court. Evan previously served as the President of the Madison County Bar Association, and current or former member of the American Bar Association, Indiana Bar Association, Indianapolis Bar Association, and the legal society Phi Alpha Delta.